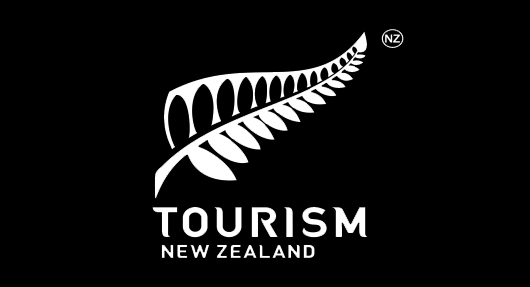 Tourism New Zealand has announced a joint venture with Singapore Airlines and Auckland Airport to accelerate high-value travel to the country from India, stated a release. With booking validity till May 15, 2015, the special promotional fares of the campaign will be applicable for the travel period of May to October 2015. Through this campaign, the collaboration between the three parties lays foundation to deliver 50,000 arrivals from India to Auckland. The campaign will focus on travel from the cities of Mumbai, Delhi, Kolkata, Bengaluru, Chennai, Ahmedabad, Vishakhapatnam, Hyderabad, Coimbatore, Kochi and Thiruvananthapuram.